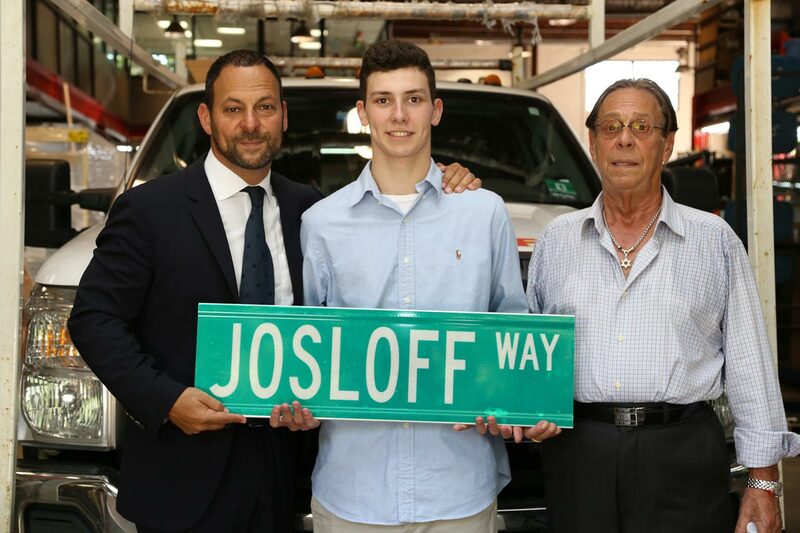 The City of Newark names Josloff Way - Josloff Glass Co. 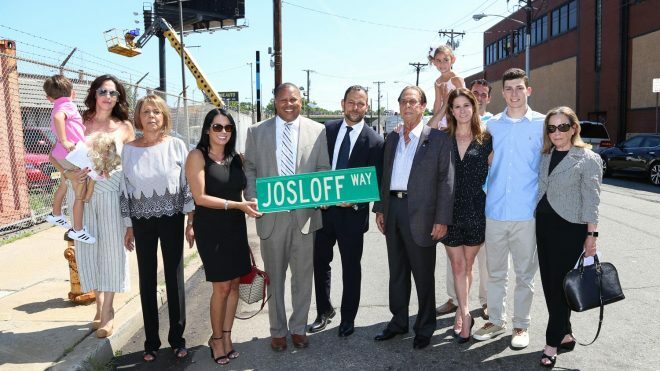 The City of Newark names our street Josloff Way honoring the company’s 100+ year history. 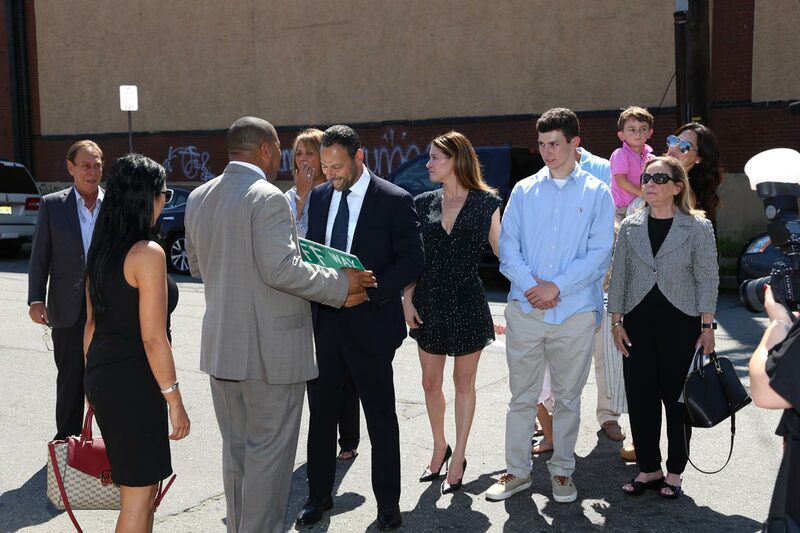 The Members of the Newark Municipal Council, honored Josloff Glass Company and welcomed all their family and friends to the great event. Originally founded in 1903 by Ezra Josloff, Josloff Glass Company is presently being run by its fourth generation: Ian Josloff. 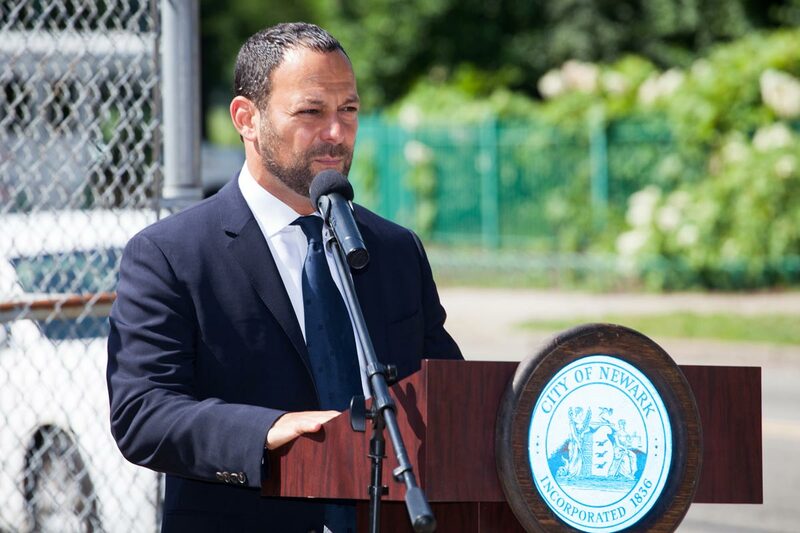 Josloff Glass has provided glass works for many of the iconic buildings located throughout the City of Newark, including the Prudential Center, City Hall and the Hahne’s Building. 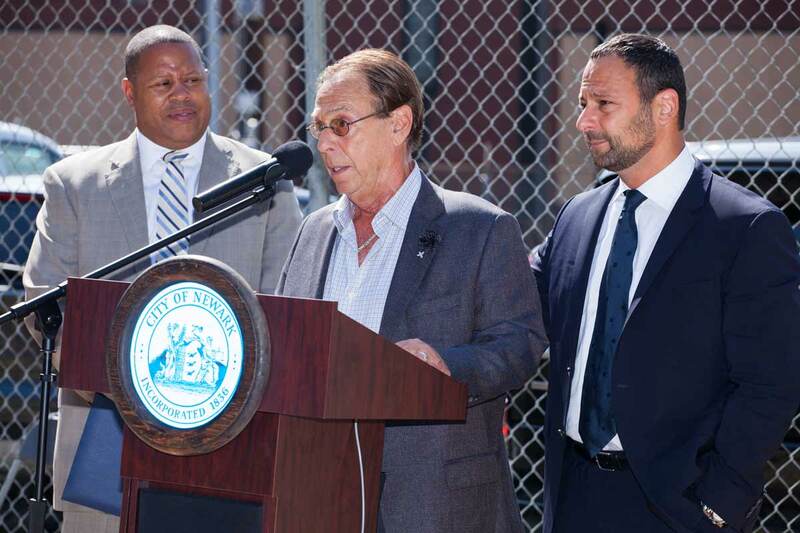 Today, we proudly name the northwest corner of Empire Street and Meeker Avenue as “Josloff Way”. Wow! This is such a huge accomplishment for Josloff Glass. Congratulations!